Our Indian Lilac and Clove Leaf Positively Shiny Conditioner will keep your hair vibrant, shiny, and nourished. 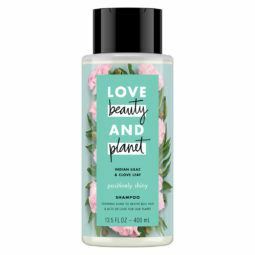 This lovingly infused conditioner is made with plant-based detanglers and infused with Organic Coconut Oil. 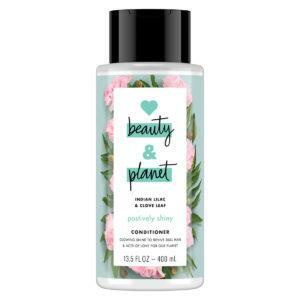 And, like all our conditioners, it's also silicone-free, paraben-free, dye-free and certified cruelty-free and vegan.